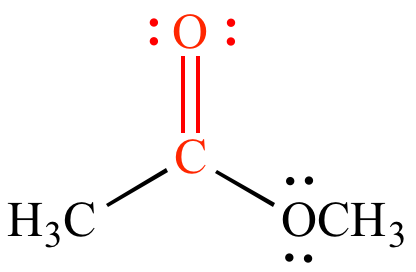 Carbonyl (carbonyl group): The C=O group, present in numerous functional groups. 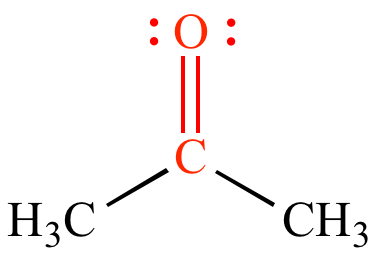 The carbonyl group should not be considered a functional group by itself, because it is contained within many other distinct functional groups such as aldehydes, esters, and ketones. 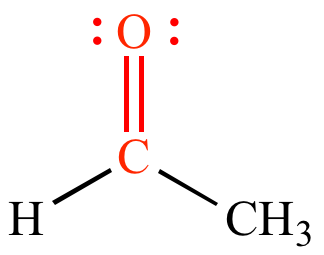 In the following examples the carbonyl group is shown in red.